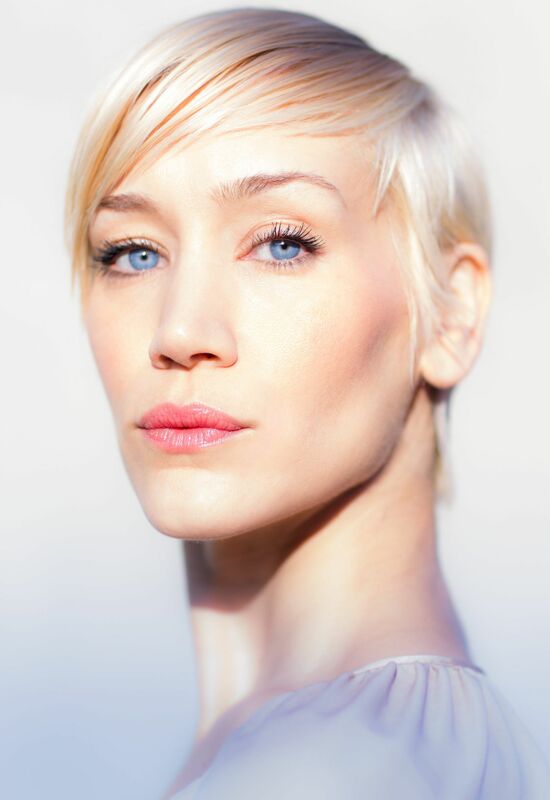 AMDA faculty Marina Benedict (“Flesh and Bone,” “Torchwood”) has been cast opposite returning stars Wentworth Miller and Dominic Purcell in Fox’s highly anticipated “Prison Break” revival, a nine-episode mini-series following the original award-winning action drama. 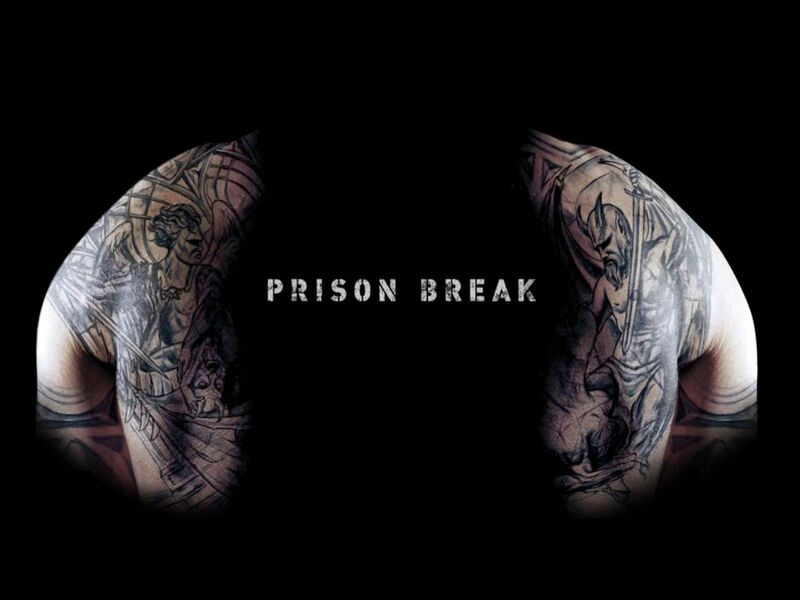 Garnering a People’s Choice Award for Favorite New Drama and numerous Golden Globe nominations, “Prison Break” ran for four seasons on Fox. The mini-series revival features an international landscape as the team goes on a perilous mission to rescue Michael (Miller) from a Yemen jail, where he is being held after faking his death. Benedict plays A&W, a deranged assassin with ruthless, deadly efficiency. During filming, Marina worked with the original “Prison Break” production team, including series creator Paul Scheuring, Neal Moritz (The Fast and the Furious franchise) and Marty Adelstein (Aquarius). More details about the “Prison Break” mini-series.